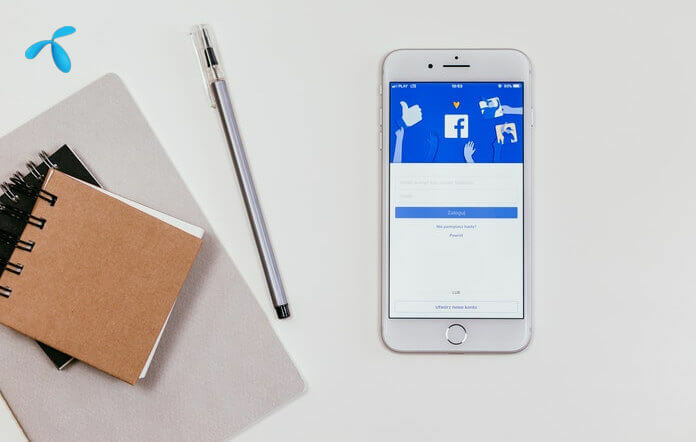 Welcome to our new post “GP Facebook Pack 2019” Facebook is the most popular social media in the world, Today we will share some popular internet packs on Facebook for Grameenphone customers. We have often mentioned all the GP Facebook pack here, this is a GP FB pack fully updated on 2019. GP Sim’s Social Media Package, Use continuous Facebook from now on, there are 7-day packages for Facebook and 3-day packages and 28-day packages. 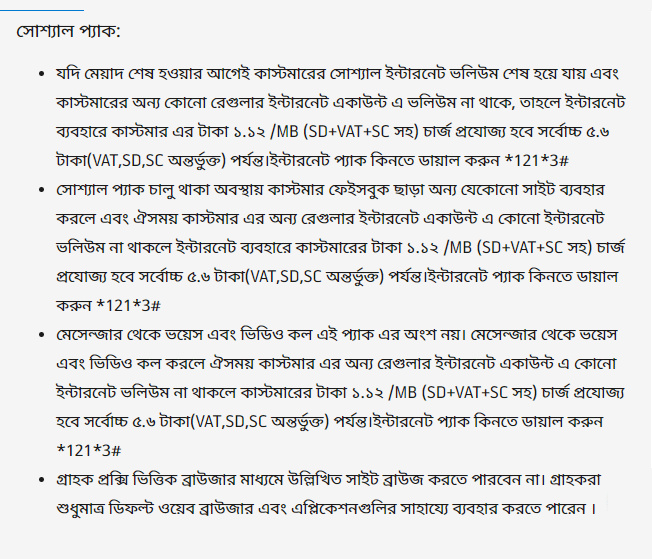 GP Facebook internet offer updated Grameenphone limited, we always provide update information on our Website. GP all facebook internet package list 2019. GP all subscriber can enjoy this Facebook data offer. Skitto user can’t allow this FB data pack. Voice and video call from Facebook messenger is not allowing this data if used you charge main account balance or other regular data. Customers can only use default web browser and apps. After end or expired your data pack you will charge main account balance. Dial*121*3# to buy a data pack for any other internet usage(except FB browsing ).